Johan de Nysschen is out as Cadillac’s president. I hope this event does not mean the end of the Escala as a production car. 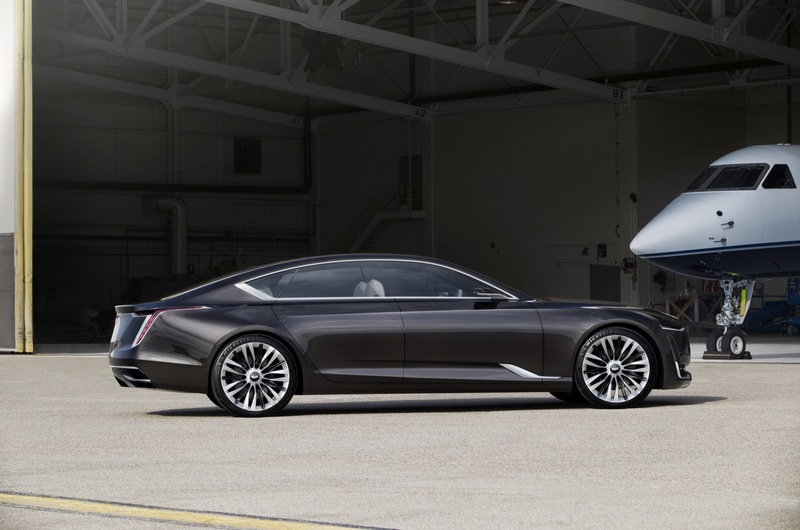 From gmauthority.com a picture of the Cadillac Escala. What do dreams mean? What do you think of these? First, I had a dream that my wonderful wife and I were at a party and when she went to the bathroom all of the other men in the room seemed to disappear and that the women were convinced that cats had magical powers. They argued that cats could walk through walls, make themselves disappear, levitate, etc. At first, I thought the women were kidding, but they were not kidding. I told them they were crazy and I wanted to see evidence of their claims. Second, I had a dream that I was at some sort of car gathering and saw two 1967 GTOs parked back-to-back. I then realized that one of them was my first car and to prove it I lifted the engine out of the car, with no machine, to show people the exhaust headers. In the dream, the headers were much nicer than the ones that were actually on my car and, I know people say men don’t dream in color, the headers were a stunning copper color with light metal flake. 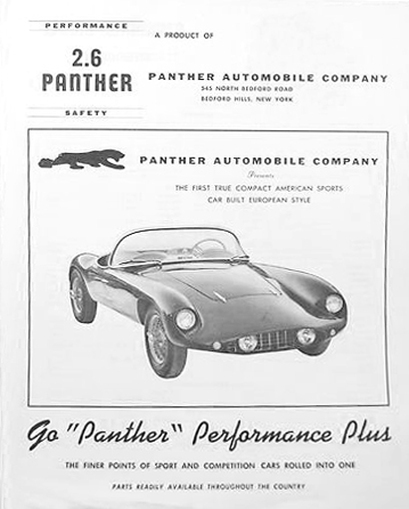 This is an ad for the Panther sports car that I wanted to use yesterday as the What Car Is This? car for the week. Of course, I couldn’t have actually used this image as the name of the car is quite obvious.